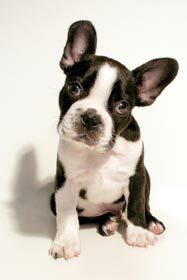 Asia Dog Directory and Puppies For Sale - O Puppy! To list your puppy for free, please Register! 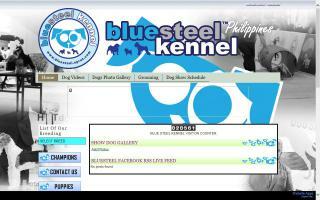 Dog website portal in Thailand. Pioneer Shih Tzu breeder in the Philippines breeder and owner of Best in Show winning dogs. Raised with lots of TLC. We ship worldwide. 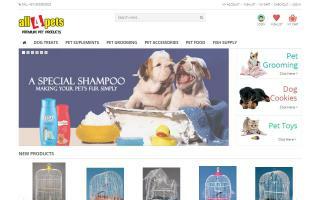 Buy quality dog products, pet supplies, dog grooming products, dog treat bones, chews, and more at discount prices. Fine breeder Of Shih Tzu Champions and Best in Show Winners. 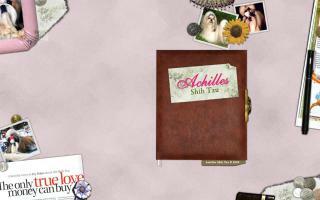 Includes Shih Tzu photos, and descriptions. 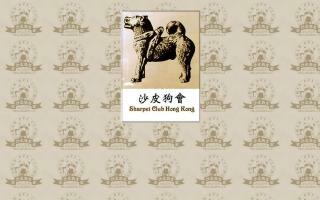 We pride ourselves on breeding top quality pedigree Shih Tzu of an international standard. We are a code of ethics breeders involved in breeding top class Rottweilers. Our lines include Yugoslavian & champion bloodlines. We breed Mini Schnauzers, Brussels Griffon, Scottish Terriers, Yorkshire Terriers, Norwich Terriers, and West Highland Terriers. Complete dog breeds profile from A-Z with doggie pictures. 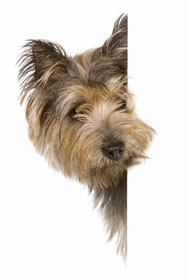 Discover information about what your dog likes, his traits, and how he behaves to help you choose the right dog breed. Onirama kennel is a small hobby, exhibition kennel owned by Constantinos Andreou. The kennel is located in Limassol, Cyprus. 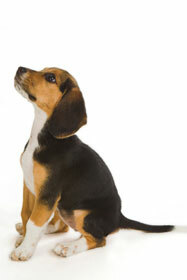 Our aim is to breed solid healthy dogs as close to the FCI standards as possible. 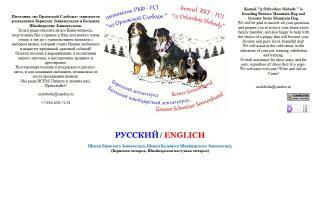 Orlovskaya Sloboda - Puppy Listings! Bernese Mountain Dogs & Newfoundlands. Show quality Shih Tzu kennel in Thailand with photographs of boys, girls, and available puppies. 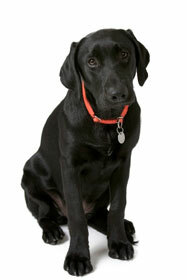 Internet magazine about Labrador Retrievers. 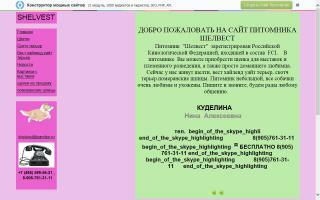 We are members of Russian Kynological Federation (RKF). We are small hobby breeders who raise our puppies with love and attention. We started more than 20 years ago with raising Collies, and now our kennel is a loving home for Shelties, West Highland White Terriers, Scottish Terriers, and Pomeranians. Our puppies come from excellent backgrounds. We only breed one or two litters per year so that we can give them all the affection that they deserve. We enjoy showing and breeding. Breeder of championship working line Belgian Malinois. Puppies available often. 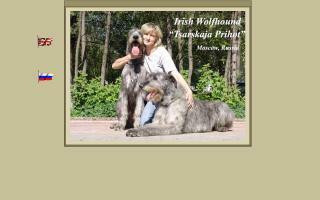 Kennel "Tsarskaja Prihot" offers Irish Wolfhound puppies from some of the best blood-lines of Russia. You can get more information about our Irish Wolfhounds on our website.